Former Russian Finance Minister Aleksey Kudrin, who has offered to be a link point between the authorities and pro-democracy protesters, says the president and the PM are currently taking radical steps to liberalize the political system in Russia. 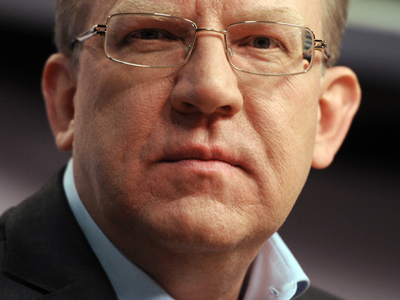 Kudrin told reporters at an investment forum in Moscow on Thursday. 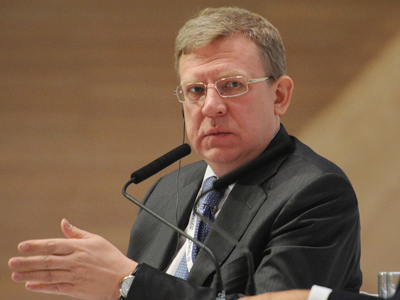 Kudrin also expressed disappointment in the policy of President Dmitry Medvedev who, in Kudrin’s words, failed to reform the court system.He also complained that the country still lacked the political will to make the necessary changes. 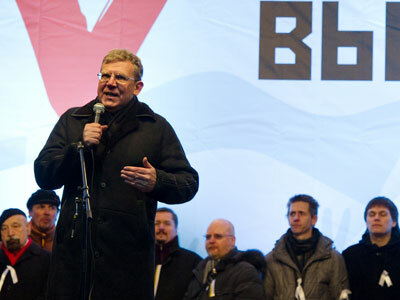 “For some reason no one bears political responsibility for the fact that it is not happening, that this system is not being built in our country,” Kudrin said. He suggested that the justice authorities make decisions on “precedent cases” to promote reform and added that without it, it will be impossible to get rid of the “manual control principle” in Russian politics. Kudrin stressed that at present, improving the efficiency of state bureaucracy was much more important for the Russian economy than attracting new funds through privatization. He also said that over the past few years the state has been meddled with the purely business affairs. 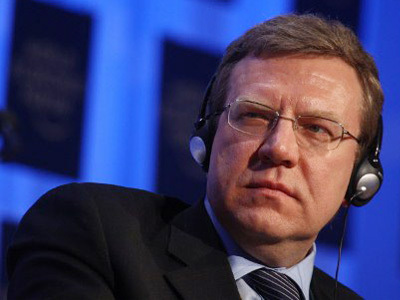 Nevertheless, Kudrin predicted that in time Russia would become the world’s leading economy and manage to shake off its dependency on the oil and gas sector. Speaking of the recent protests for fair elections, Kudrin said that these were the signs of political competition and a mature society. He also said that political protests added a lot to general transparency which was beneficial for business deals and events. 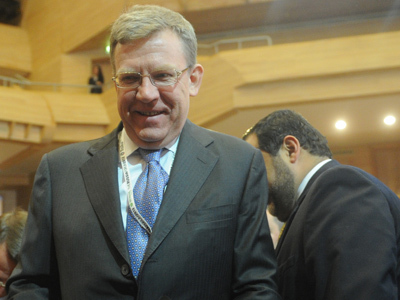 However, Kudrin has ruled out a return to government, even if he receives an invitation. Kudrin, who was praised as one of the best finance ministers in the world, resigned from his post last year after President Dmitry Medvedev blasted him for criticizing Russia’s social and defense spending priorities in an interview with foreign reporters. Prime Minister Putin said later that Kudrin would remain in his team, but the former minister has not yet received any official confirmation.